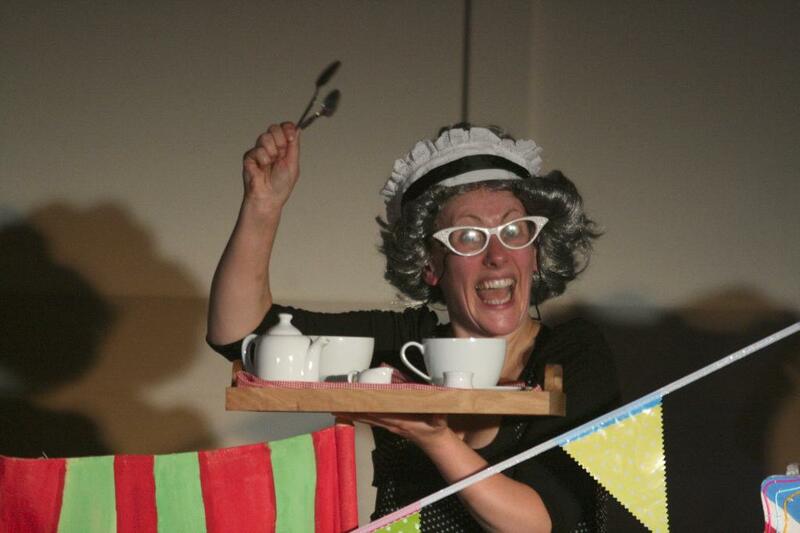 The only Vintage Tea Party Theatre show! Up and down the country red, white and blue bunting is hung up as local people join together to celebrate with their own tea parties. 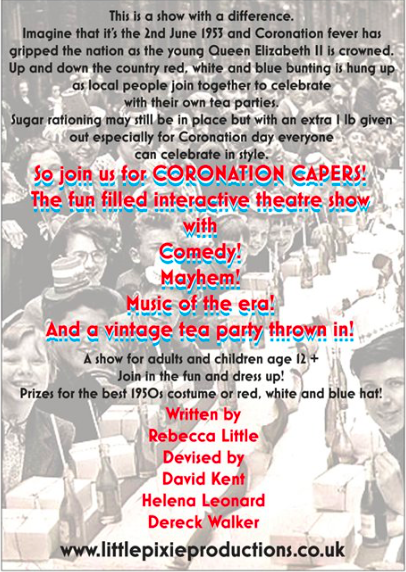 Sugar rationing may still be in place but with an extra 1 lb given out especially for Coronation day everyone can celebrate in style. And a vintage tea party thrown in! Children accompanied by adults would enjoy the show age 12 upwards. 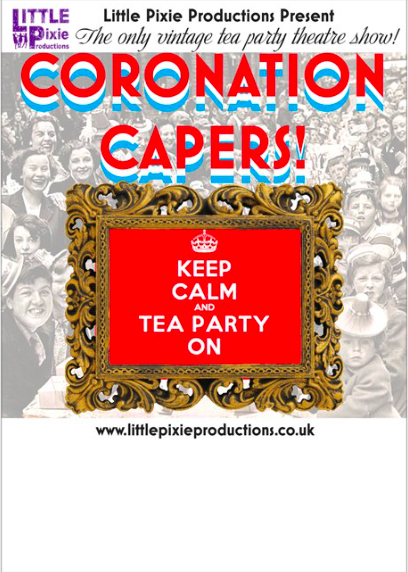 Adaptable to any location that can be set up with tables and chairs, cabaret style for a tea party!